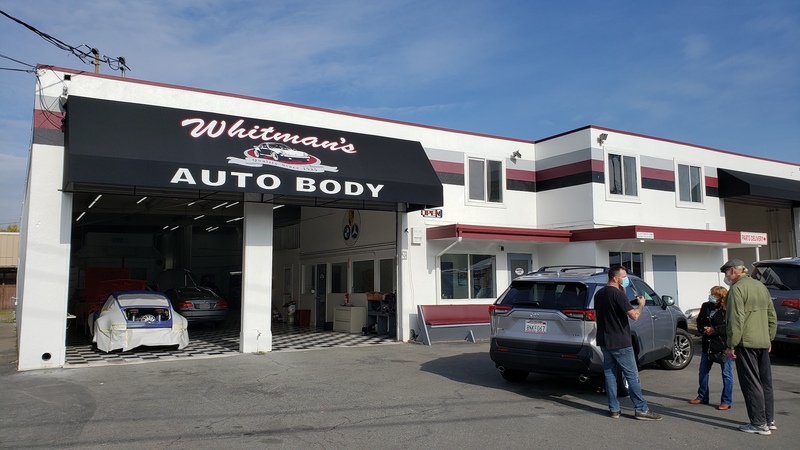 Whitman’s Auto Body is one of the largest automotive repair facilities in the area. 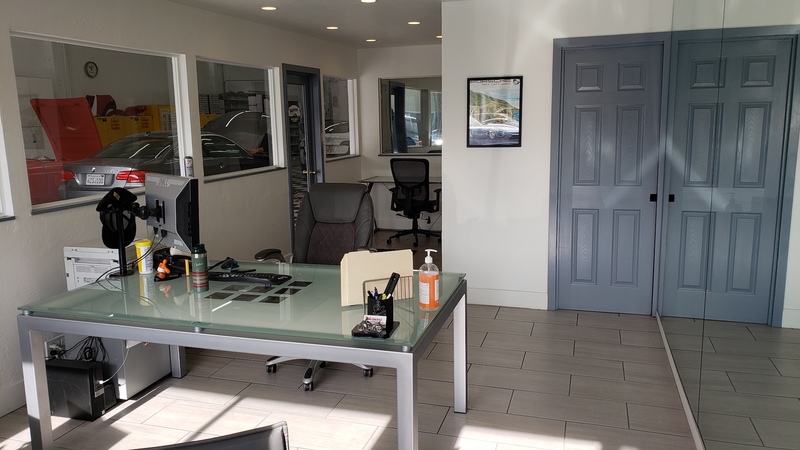 We are recognized as being “a top quality repair shop” and are always improving our equipment to keep up with the ever changing repair industry. Our facility has working relationships with most major insurance companies and we repair over 1500 claims a year. We even have our own replacement vehicles on site for your convenience.